When your house goes up in value, it conveys multiple benefits. If you want to sell your house, you'll be able to get more for it. With the increased equity in your home, you can also take out a larger mortgage if you need to pull cash out of it. A more valuable home can also put you in a situation where you can cancel the private mortgage insurance on a low-down payment loan, reducing your monthly bills. When a buyer or appraiser looks at your house, the first he focuses on is your front door. Upgrading your front door, or at least its locking hardware, can give your house an appearance of solidity and quality. This impacts his opinion of the home positively, increasing its value. While a completely remodeled kitchen will increase your home's value, small tweaks can also make a big difference, especially if your home's kitchen is outdated. Whether you change an old, unattractive and leaky kitchen faucet or replace appliances that don't match, small changes can give your kitchen a new appearance and increase your home's value. 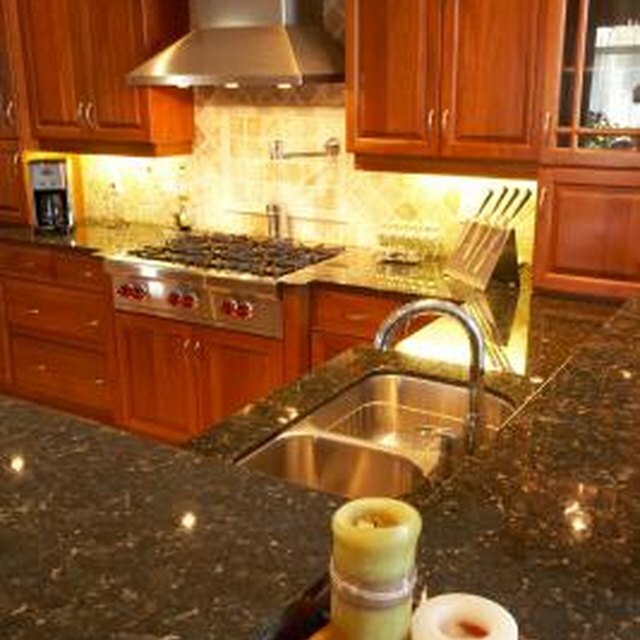 Since the kitchen remains the nerve center of many homes, it's a particularly good place to focus. The rules that apply to kitchens also apply to bathrooms. A change as simple as replacing an outdated vanity into a pedestal sink can freshen up an outdated design. Instead of completely replacing a floor, you can use adhesive-backed vinyl tile to make the bathroom look new, as well. Bathrooms are particularly good candidates for upgrading since many of the projects that can be done are well within the capabilities of most home owners, letting you avoid the cost of paying for labor and increasing the return on your investment. If you want to make a major change in the value of your home, you will need to do major work. When you make these major improvements, remember that very few will add as much value as you spend on them, so it's wise to do work that will also benefit you. According to "Remodeling Magazine's" annual survey, the one exception to this rule is adding a deck (in certain cities). In addition, you generally add more value by replacing outdated systems or features than by creating something new. For example, doing a minor kitchen remodel will pay back more than adding a swimming pool or wine cellar.